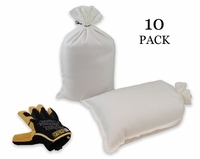 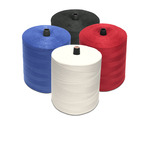 Mini Sandbag, Heavy Duty 8x14 White 10 pk. 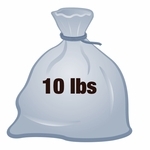 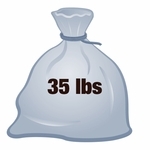 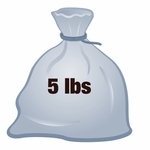 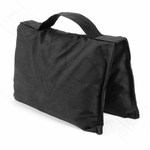 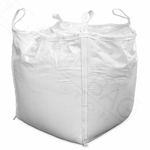 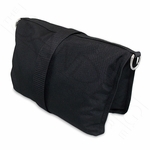 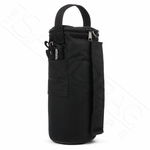 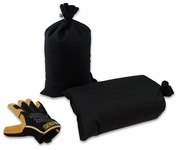 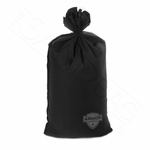 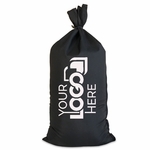 Mini Sandbag, Heavy Duty 8x14 White 100 pk. 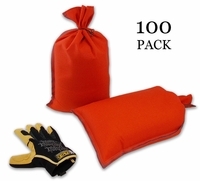 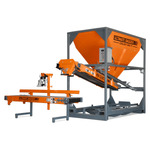 Mini Sandbag, Heavy Duty 8x14 Orange 10 pk. 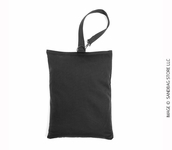 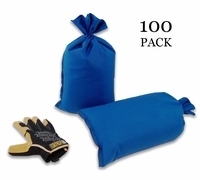 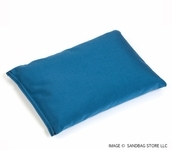 Mini Sandbag, Heavy Duty 8x14 Blue 100 pk. 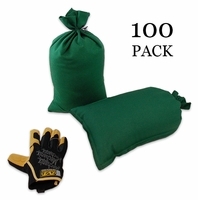 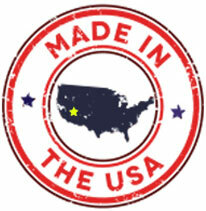 Mini Sandbag, Heavy Duty 8x14 Green 100 pk. 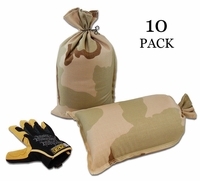 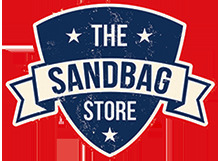 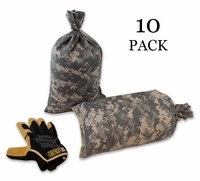 Mini Sandbag, Heavy Duty 8x14 Desert Camo 10 pk. 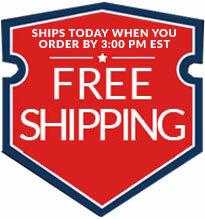 Mini Sandbag, Heavy Duty 8x14 Desert Camo 100 pk.